MS Dhoni daughter Ziva’s first picture out! Mumbai : The first picture of Mahendra Singh Dhoni and Sakhsi daughter Ziva is out now. Dhoni’s wife Sakshi tweeted the picture on the social networking site. 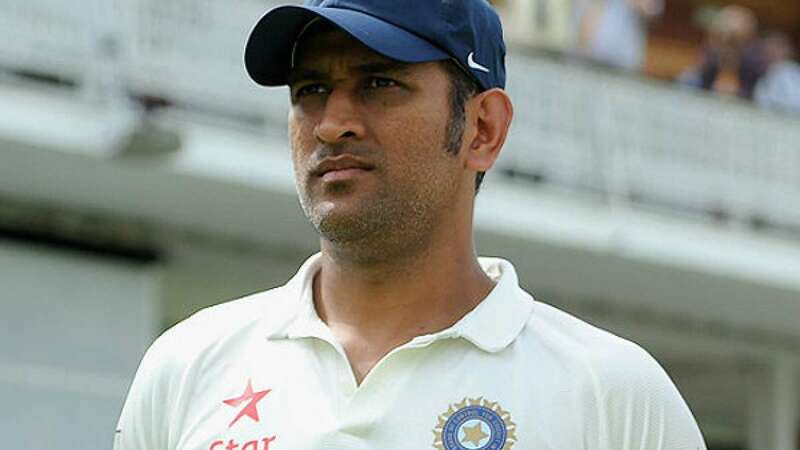 MS Dhoni became father on February 6 in a Gurgaon hospital. He is currently busy playing the World Cup match in Australia and New Zealand. India will be facing West Indies as their next rivals in the league match.